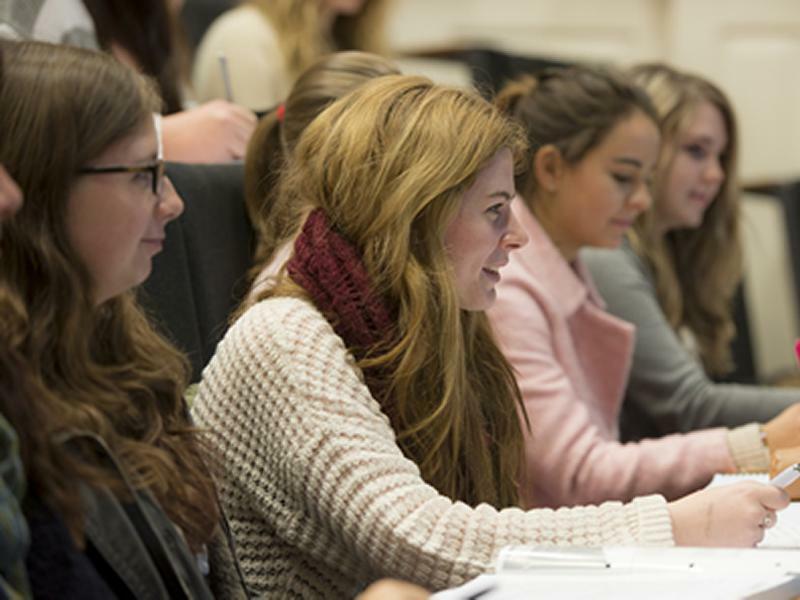 We have courses from over 65 subject areas which are informed by the latest research and taught by world-renowned academics. Explore our courses to find the right one for you. Improve your capability and confidence in using English language in your studies. 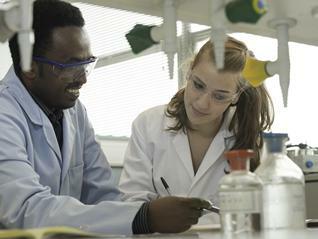 If you are an international student our pre-masters can help you prepare for postgraduate study in the UK. Study anywhere, anytime by enrolling on a free MOOC (Massive Online Open Course). 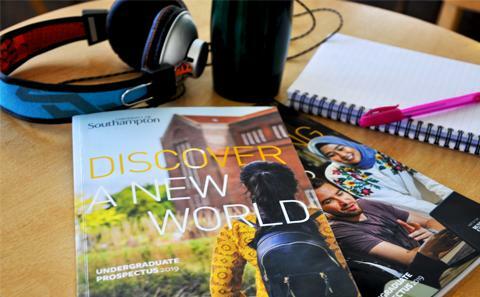 Complete the form to download a prospectus online or order a printed copy. 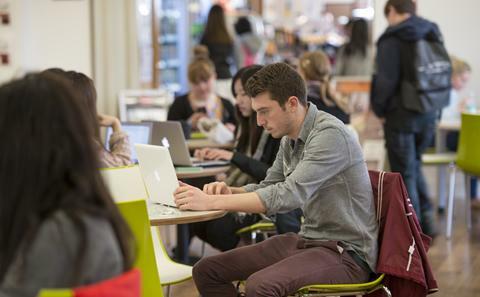 Find out from our students what it is really like to study here. They are ready to help with any questions you may have about our courses, studying, or anything about university life.